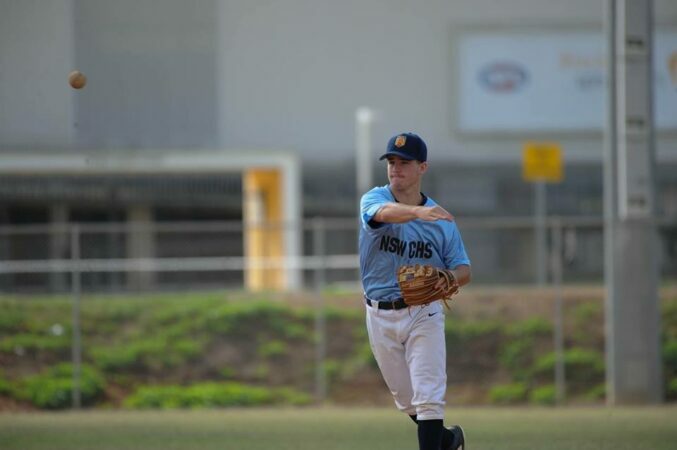 Daniel Bannon of Year 12 recently represented NSW CHS at NSW All Schools Baseball where he was selected in the NSW All Schools Baseball team to compete at the Australian All Schools Baseball Championships in Adelaide next month. 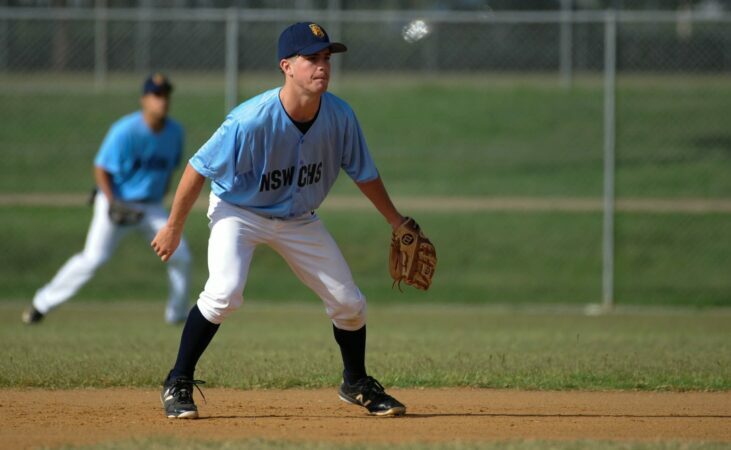 Daniel’s short term sporting goal is to make the Australian School Boys Baseball team and then head off to study and play College baseball in America next year. We wish him well.